The Armament Inspectorate of Poland has relased the news that negotiations regarding the technical side of the helicopter contract under which 70 helicopters will be procured by the Polish Armed Forces have started. The companies that entered the bid are Sikorsky International Operations Inc., Sikorsky Aircraft Corporations and PZL business alliance, Eurocopter SAS and Heli Invest Services alliance and finally PZL-Świdnik whose major shareholder is Agusta Westland. After the technical requirements are finalized the companies will be invited to create the offers. The Sikorsky offer its S-70i Black Hawk, already being manufactured in Mielec, Poland. The S-70i has modern rotor blades, modernized avionics, new engines – T700-GE-701D. Finally the Black Hawk produced in Mielec is to feature an integrated system that will inform the crew about the damage the chopper suffered. The Eurocopter offers the EC.725 helicopter, which will be produced in Łódź. Eurocopter is still a bit late when it comes to starting the production process, nonetheless it has signed a contract with the WZL no. 1 (Military Aviation Facility no. 1), that allowed EADS to catch up with the competition. 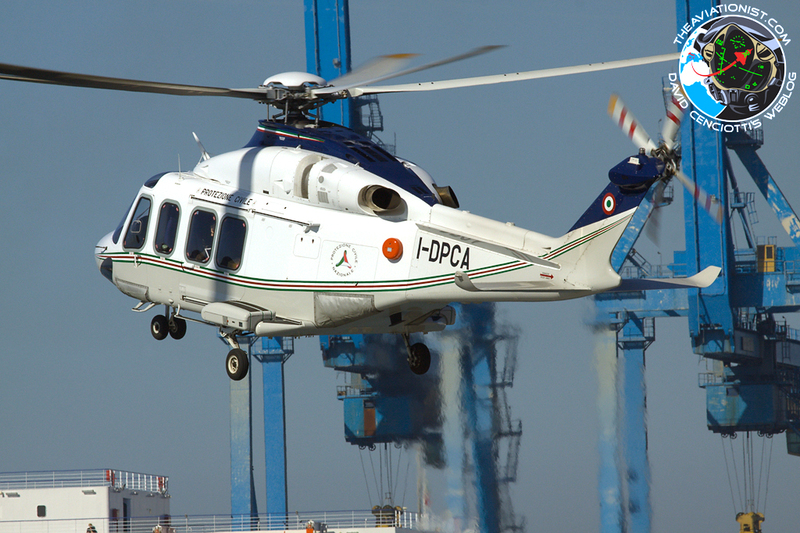 Agusta-Westland offers the AW149 medium-lift helicopter. Although it is not combat proven the AW149 is the one featuring the most modern design among those pitched to the Polish military. The tricky part is to cover all the requirements for several different missions with only one model. The tasks that the new chopper will have to fulfil are quite varied. 48 choppers are to be delivered in a cargo variant. The Air Force is to get 10 Combat SAR birds, while the Navy is to receive 6 SAR choppers and 6 ASW (Anti-Submarine Warfare) ones.